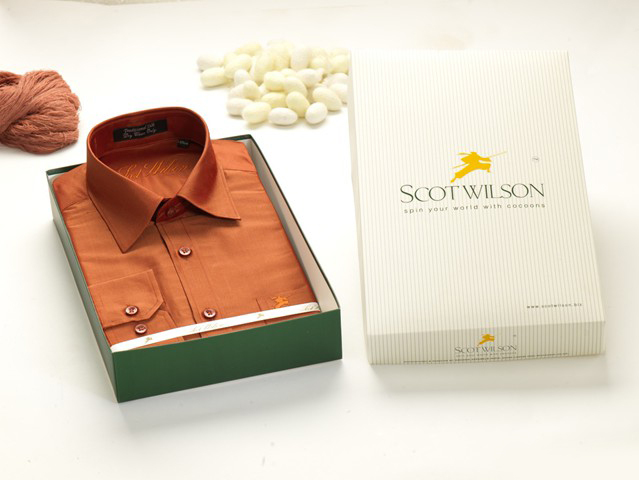 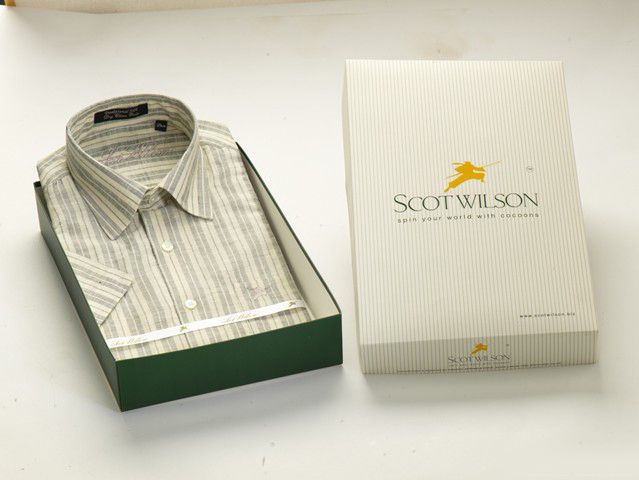 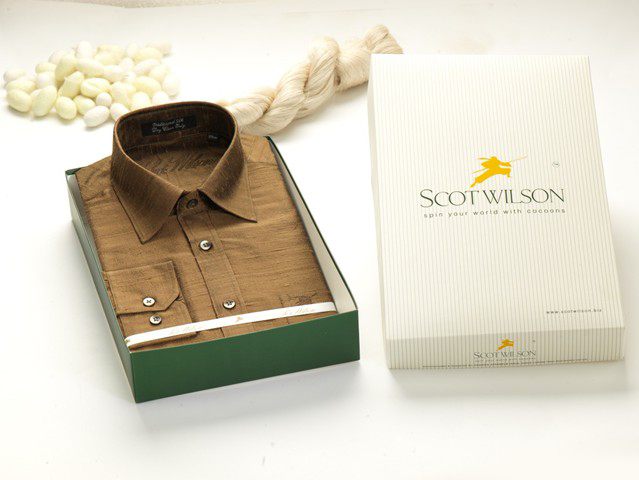 For those whom, appearance and apparels matters, with elegance and economy added, you may call it SCOT WILSON. 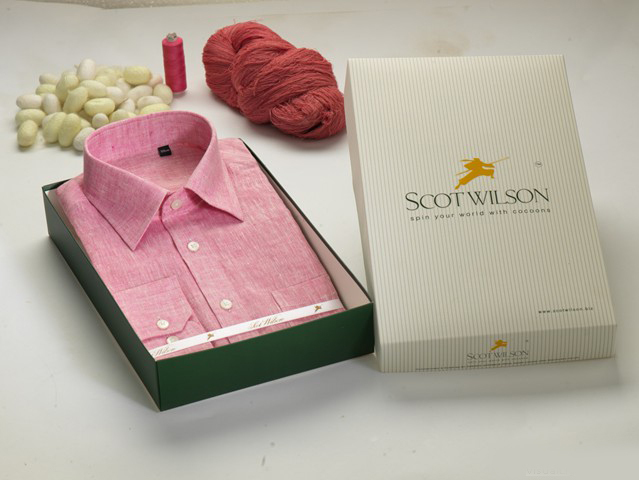 Taking its provenance from India, world’s second largest silk manufacturer and exporter, and the vast experience in making of silk shirts, SCOT WILSON is a trend setter in this arena. 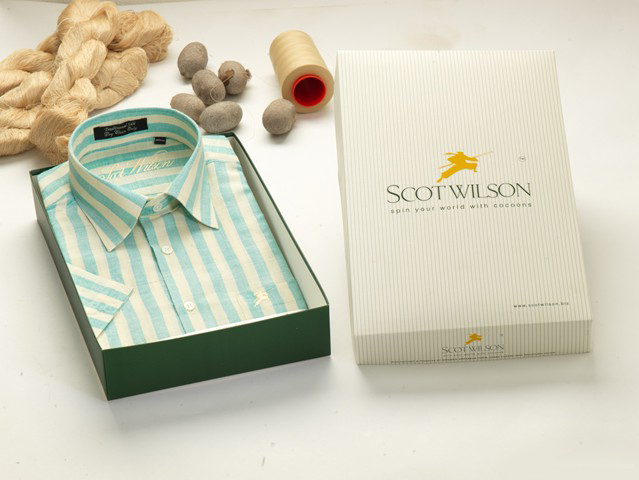 India has a global acclaim for a variety of silks viz., Mulberry Silk, Tasar Silk, Oak Tasar Silk,Eri Silk, Muga Silk. 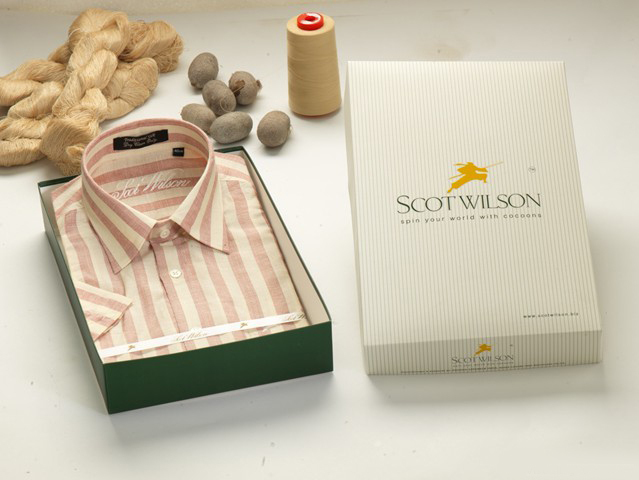 SCOT WILSON stands sui generis for being the one and only producer of silk shirting in all the four types of silk.